Parcels 1, 2 & 3 to be sold together! Great visibility from Hwy 83 North! 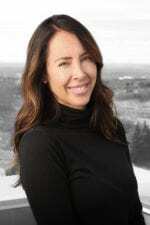 Tax ID: 31-139-80-00-15-410; 415; etc. 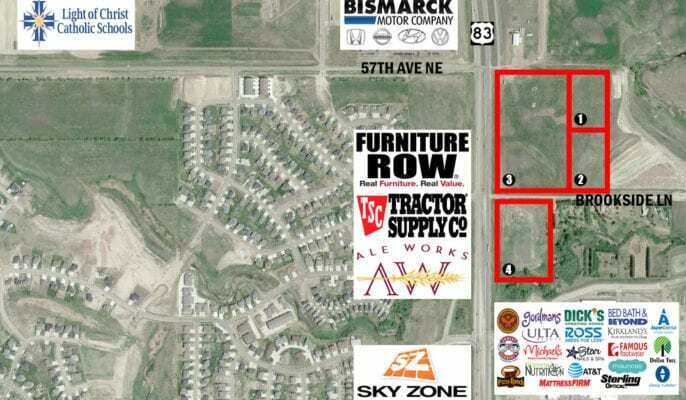 Prime Development land across from Furniture Row & Tractor Supply in North Bismarck!